I love the old London setting and the different relationships between Tessa, Will and Jem. What they say: In a time when Shadowhunters are barely winning the fight against the forces of darkness, one battle will change the course of history forever. 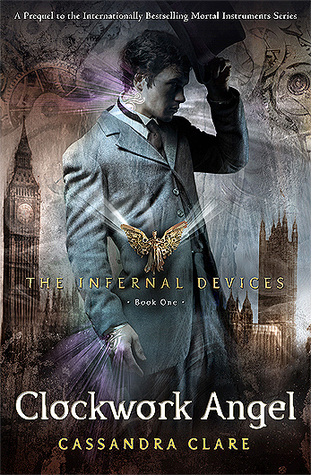 Welcome to the Infernal Devices trilogy, a stunning and dangerous prequel to the New York Timesbestselling Mortal Instruments series.